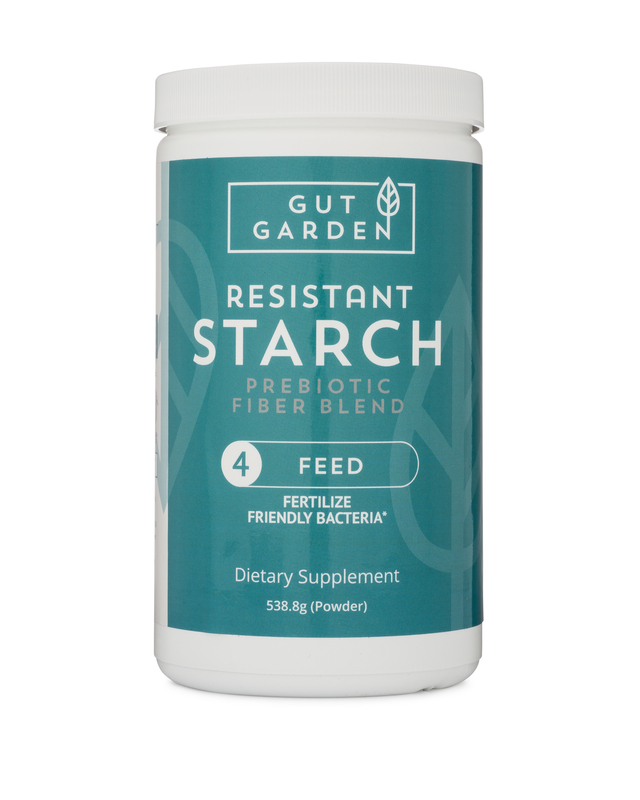 Resistant Starch Content of Popcorn Makes it a very Healthy Snack! 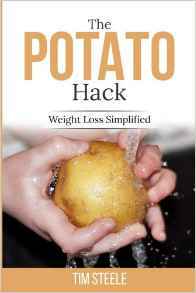 Darren The Phat Man McDuffie graciously invited me on his podcast to discuss the potato diet as discussed in The Potato Hack: Weight Loss Simplified. Listen to me talk to Darren “Phat Man” McDuffie on Perfectly Healthy and Toned Radio Show.